Poppy field near Send, in Surrey. 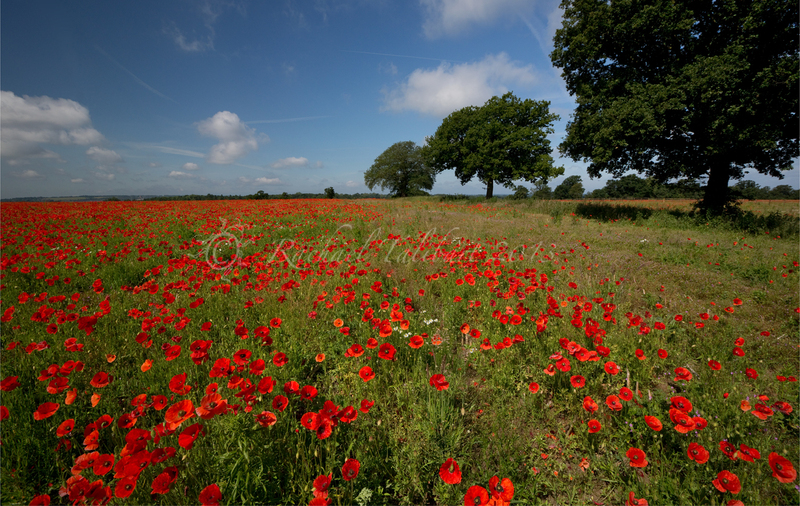 In July, I shared some images of a poppy field I had found near the village of Send. I couldn’t resist sharing a few more. It was really special being there, among all the flowers. Three whole fields were covered in poppies. The first shot was taken in the morning, but I popped down again in the evening for some better light. 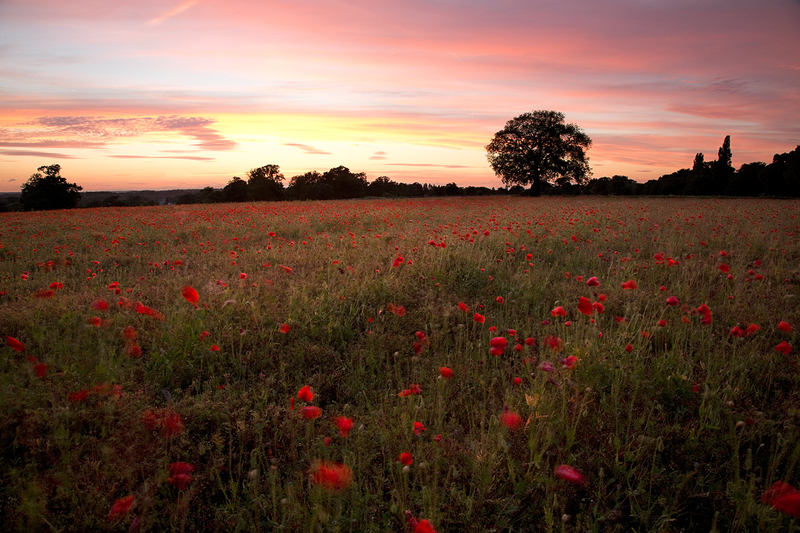 As the sun set, the poppies began to close, but the light was more interesting. In low light like this, a tripod was essential. Needless to say, the camera was not set up for a moving deer, so when one bounded across the field I was working in, all I could do was react and take the shot with the wrong settings. At least I have something vaguely deer-like to jog my memory; I have a picture in there that needs no settings. 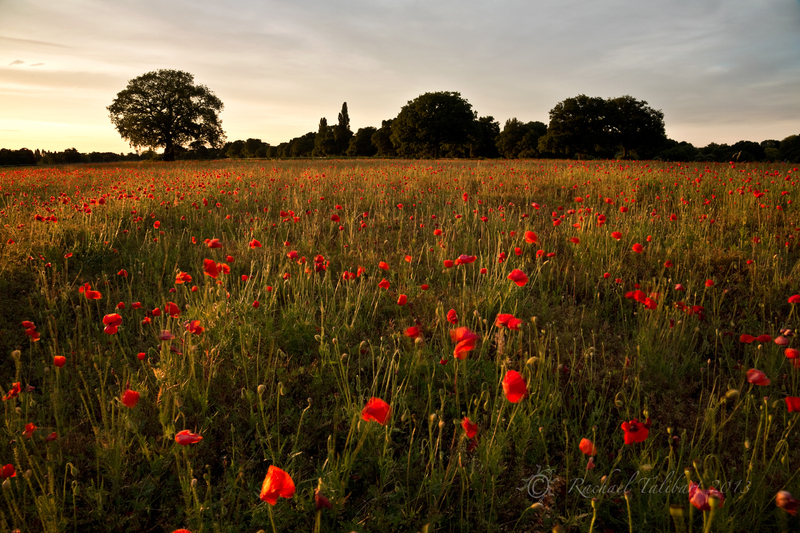 This entry was posted in nature, photography and tagged England, landscape photography, nature, nature photography, photography, poppies, poppy field, summer, Surrey, wild flowers by Rachael. Bookmark the permalink. They are just so inviting, I want to be in amongst them painting! A similar thing happened to me in Cantabria. I had lost my dog in 2 ft of snow in a wood and was hopelessly lost, then out of nowhere 2 deer bounded past silently, I froze, they stopped, looked at me and bounded off again. It was surreal and always stay with me! Of course the dog found its way back! Thanks, Chelsea. I would love to see what you would paint in that location. Very glad you found your dog. 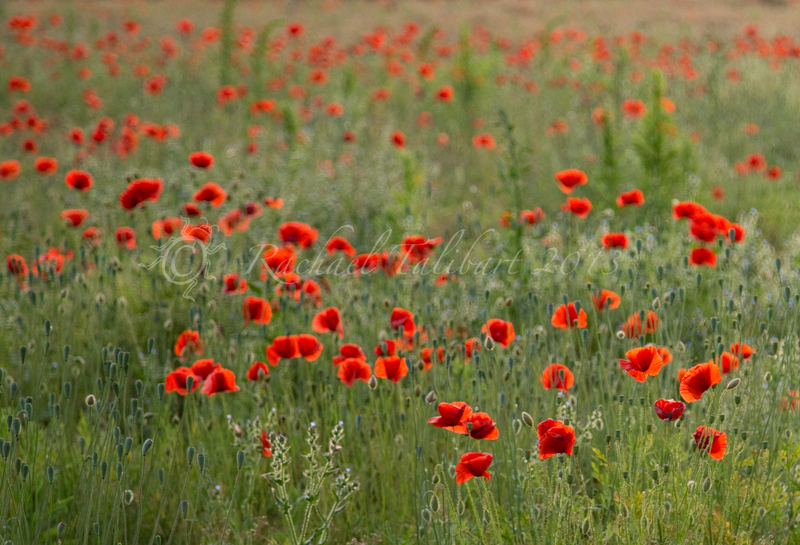 Lovely to see poppies again now that Autumn is nearly here.. Had my heating on for an hour this evening.. Yipes !! 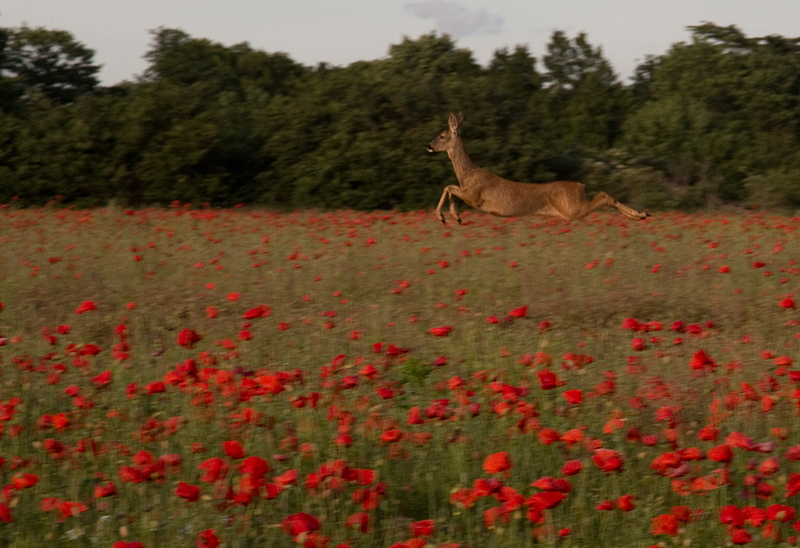 The poppies are great, but I think the deer is spectacular caught in mid leap like that. I love the deer. It just does not seem to be the right setting for a leaping deer which makes the picture really stand out.